 SK-NET™ Access Control Software is an easy-to-use Windows®-based program for managing SKACPe or NOVA.16 control panels. 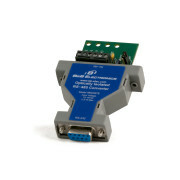 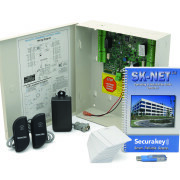 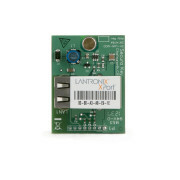 The SK-NET-DM basic software controls up to 200 doors using RS-485, and it also allows a single TCP/ IP connection. 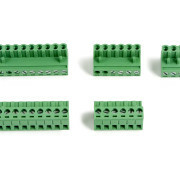 SK-NET™-MLD Multi-Location Software is required for dial-up modem use or multiple TCP/IP connections, and allows an unlimited number of locations or Secura Key panels to be connected via TCP/IP. 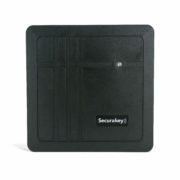 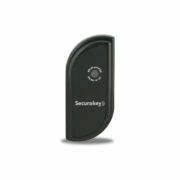 SK-NET-MLD features fully integrated ID badging software.